Filing bankruptcy has been made out to be a simple process, but it that is far from true. It is a complicated process that has ramifications for your financial future for years to come. 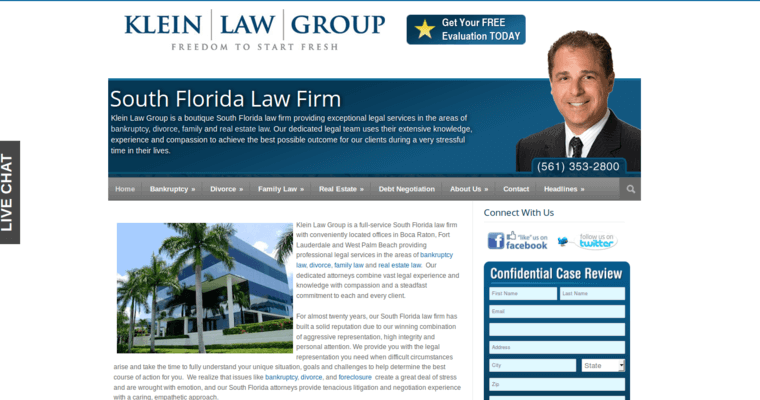 To get the most successful outcome of your case, you need to work with an experienced firm, such as Klein Law Group. 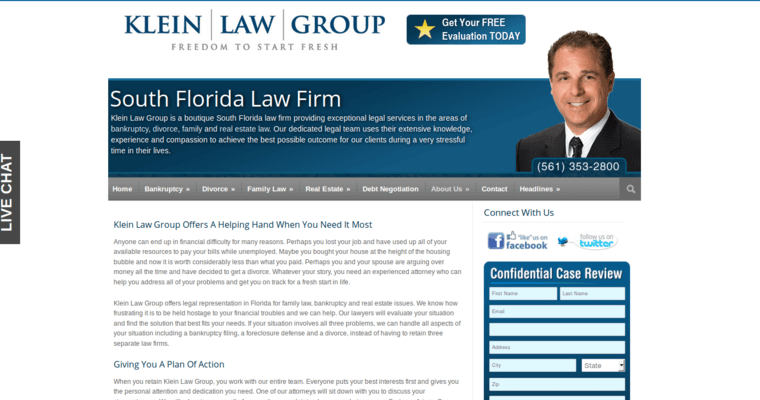 The attorneys at Klein Law Group have extensive experience in all types of bankruptcy cases. If you need to liquidate using Chapter 7, Klein Law Group can help. The firm also can help you with reorganizations, including Chapter 13 for individuals, Chapter 11 for small businesses and Chapter 12 which is only available to family farm and fishing operations. 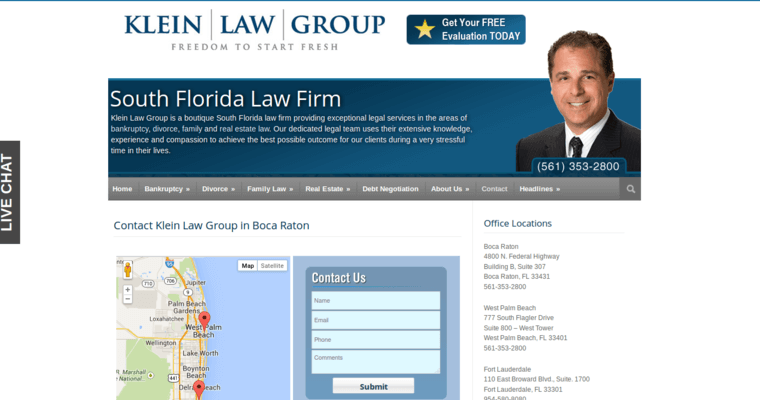 If you live in South Florida and think bankruptcy is the best option to deal with your debt, contact Klein Law Group today to set up an appointment to talk about your case.